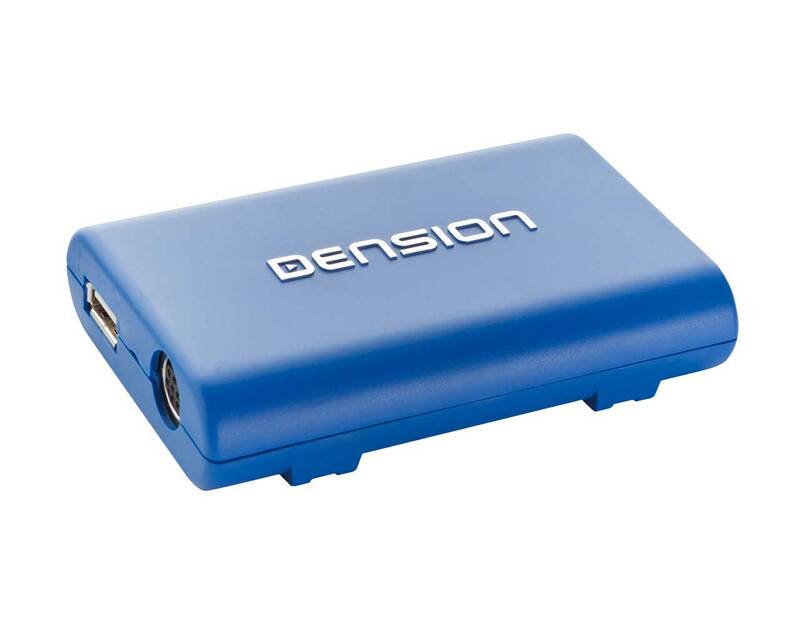 The Dension DAB+U Digital Radio Receiver is a USB powered solution for receiving digital broadcast in your car or at home which works like a USB flash drive with mp3 files. 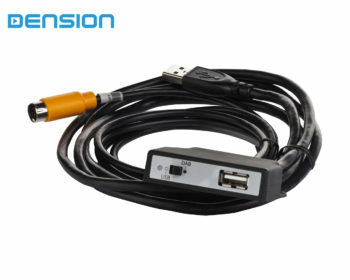 We bring digital radio to your car, office or home, enjoy! 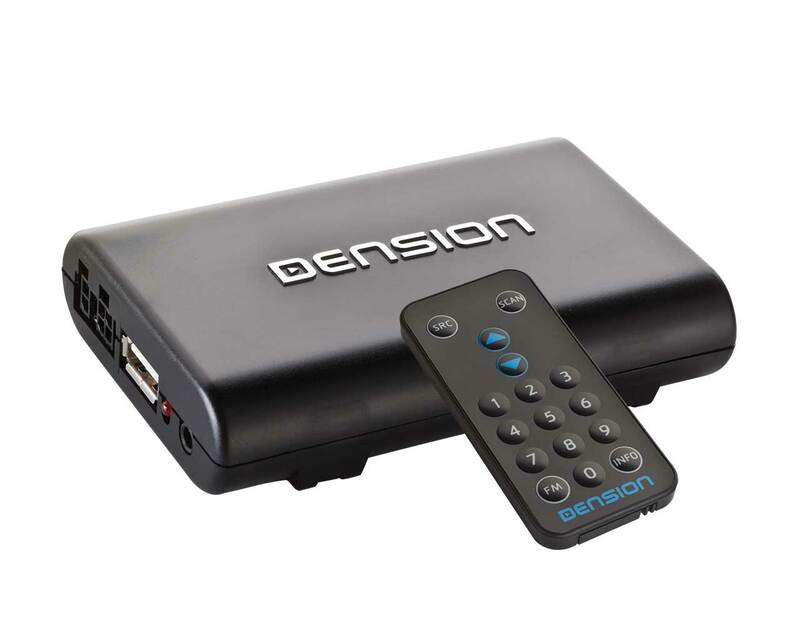 The Dension DAB+U is compatible with most playback solutions with USB port, but to ensure the best result, please confirm compatibility on our website. 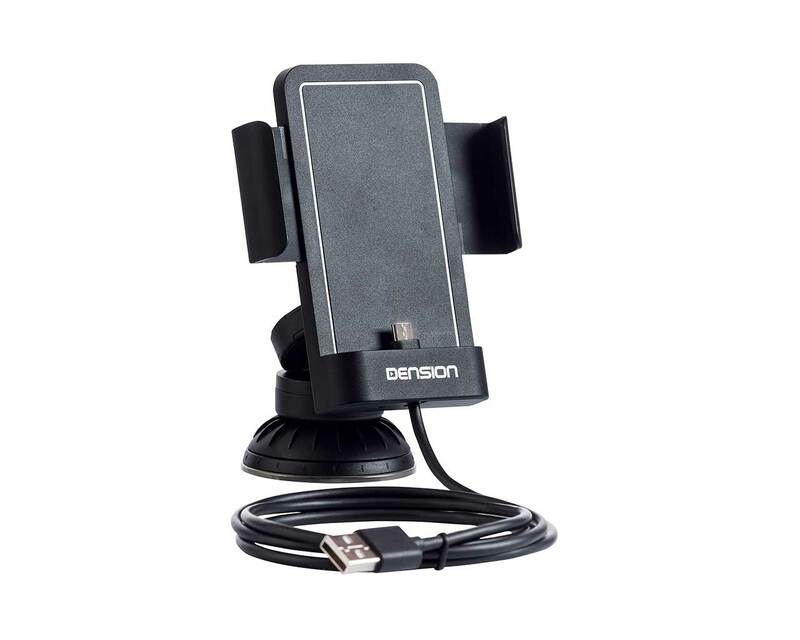 All DAB need an antenna in order to function, we recommend the Dension Windscreen Antenna. As for running of the aerial cable I checked out YouTube. There is section on Cattai Ridge Rd where AM band, is unbearable to listen, the static is a shocker I normally switch the radio off, or listen to my mp3’s. 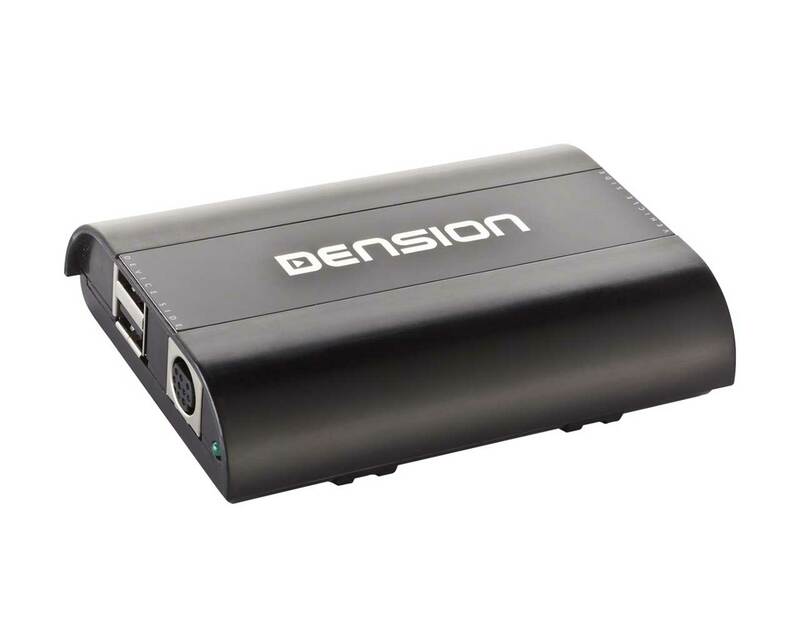 I have a car with a USB connection where I plug I phone into a USB point and it plays music, will this do the same if i add the Denison DAB USB to the car, how will be able to get the Perth DAB Stations on this device?? Have you seen a DAB+U in action? I hope this helps, let me know if there’s anything else I’ll be quicker next time.